As I reflected on these feelings of warmth, comfort, promise, and hope, the past few days, I realized how closely they align with the Danish lifestyle of hygge. 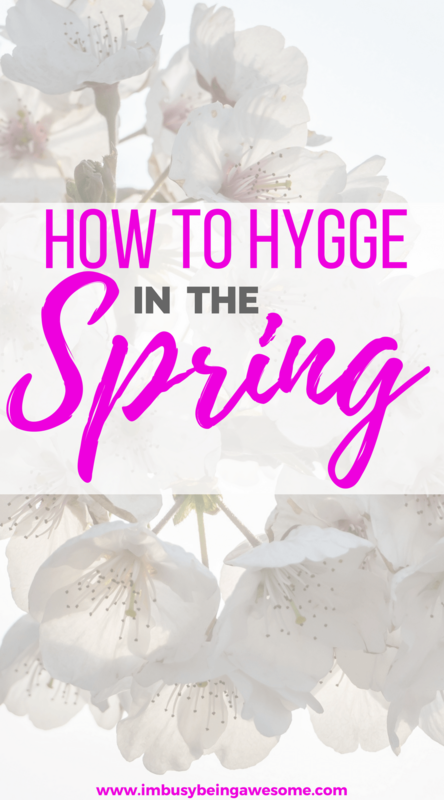 Spring and hygge? Huh? Isn’t that just for the winter months? It’s true that people often associate hygge with the cold winter months. Since the Danish lifestyle is all about warmth, comfort, community, and closeness, it seems to go hand-in-hand with the “spirit of the season.” When else do you get to hunker down under cozy blankets, drink copious cups of hot tea and cocoa, and dress in warm, bulky sweaters? It’s important to remember, however, that hygge is not about your actions specifically, but rather the feelings of contentment and joy that you get while participating in those activities. So keeping that in mind, just because the temperature’s warming, doesn’t mean we must abandon feelings of coziness, comfort, and connection. Quite frankly, I strive to feel this way all year round. 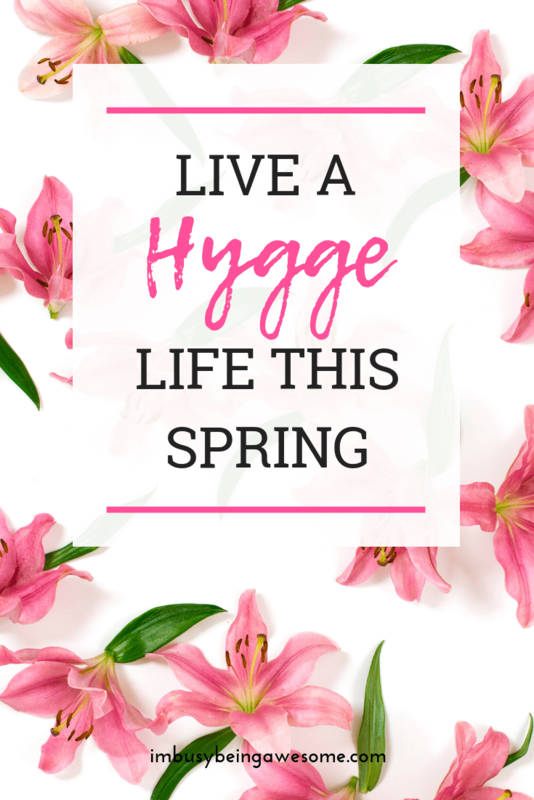 And for that very reason, I started brainstorming simple ways of living hygge in the spring, by cultivating feelings of belonging, simplicity, and openness, while celebrating life’s everyday joys. If this lifestyle sounds up your alley, too, then read on. Because today is all about cultivating feelings of simplicity, openness, contentment, and joy. In short, it’s hygge in the spring. Have you ever heard the phrase “cozy minimalism?” Upon first read, the idea seems a bit counterintuitive, especially if we keep the traditional minimalist image in our minds: stark white interiors, straight angles and lines, and a cool, detached tone. You see, a hygge lifestyle means surrounding ourselves with things that bring us joy and removing the things that don’t. As I’ve mentioned in earlier posts, clutter causes unnecessary stress and anxiety for most of us, so it should be one of the first things to go as we enter this season of new beginnings. Remember, in Danish living, everything has a purpose. So if you’re striving for hygge in the spring, take some time to declutter and spring clean. Get rid of things that don’t have a purpose, and start celebrating the things that do. As springtime unfolds with its pale blue skies, tiny green buds, and fresh warm air, soak in that promise of rejuvenation by bringing nature’s beauty inside. As I mentioned in my post, Creating a Hygge Home, incorporating plants throughout the house enhances the feeling of nature, warmth, and comfort. In other words, it creates a hygge home. By keeping a fresh vase of blooming flowers on your kitchen table or your office desk, you’re continuing hygge in the spring by lifting your mood and connecting with nature. Pull back the curtains, lift the shades, open the windows, and let in the fresh air. As the days get longer and the sun gets stronger, there’s nothing more rejuvenating than soaking in that long-awaited sun; especially for those of us in the gloomy wintery north. Make the most of these warm afternoons by spending time outside with those you love. Grab a friend and go for a walk. Play frisbee with your kids after school. Take your family for a picnic this weekend. Remember, the activities don’t need to be extravagant. The most important thing is celebrating your relationships, enjoying the beautiful weather, and creating simple, yet special memories with those you love. Here’s the deal, according to Meik Wiking, author of The Little Book of Hygge: Danish Secrets to Happy Living, Danes burn about 13 pounds of candle wax each year per capita. That’s more than any other country in the world. A big contributor to a cozy living space, candles stay lit all winter long in hygge homes, and once the warmer months hit, they adorn balconies and patios as well. So as springtime draws near, keep your candles burning. That’s it, friends! As we move into week two of our springtime celebration, embrace hygge in the spring with these five simple tips: declutter your home, let in the light, enjoy the outdoors with those you love, and decorate with the fresh flowers and spring candles. It’s the perfect way to embrace the wonderful feelings of comfort, community, and closeness, while welcoming in the spirit of spring. Want more tips to live a hygge life? 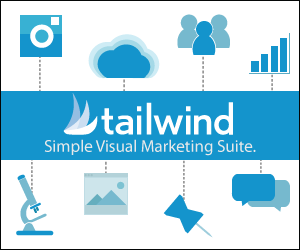 Download a free checklist here! Do you practice hygge? If so, how do you maintain hygge in the spring? What are your techniques? If not, do you have any favorite springtime rituals? Let me know below! 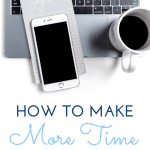 I have been decluttering like crazy and it feels great! Not sure I am quite a Hygge woman yet, but I love getting outside in the spring! IT makes me feel so good. You can’t beat fresh air! 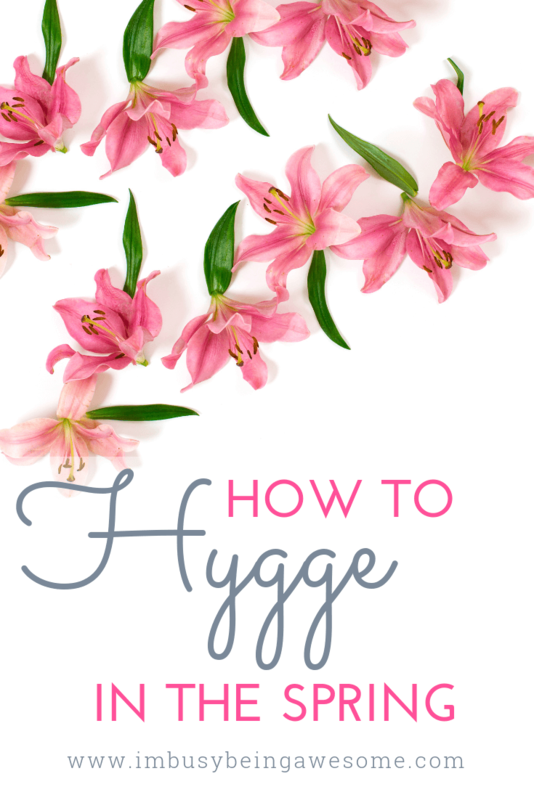 I have been hearing so much about Hygge lately! This is a great list. I definitely need to declutter! I am ready to get some candles and freshen things up. That is a ton of wax to go through! LOL I know! It’s SO much wax! This is such a great list of hygge practices but I must say my personal favorite is spending time outdoors in the fresh air with those you love. And, oh my, that is a lot of candle wax! I thought I Loved candles. RIGHT?! So much wax! Lol. I love the idea of hyyge! I want to use it all over my house!! It’s such a great lifestyle, isn’t it? I’m working on decluttering (for the second time this year, shamefully). Hopefully it will get me into hygge mode. Not shamefully, that’s great! 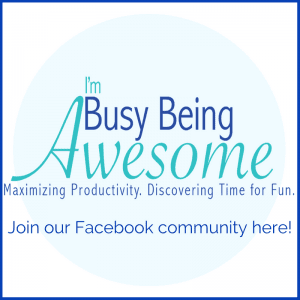 I find there’s always more to declutter – ha! Love this so much! 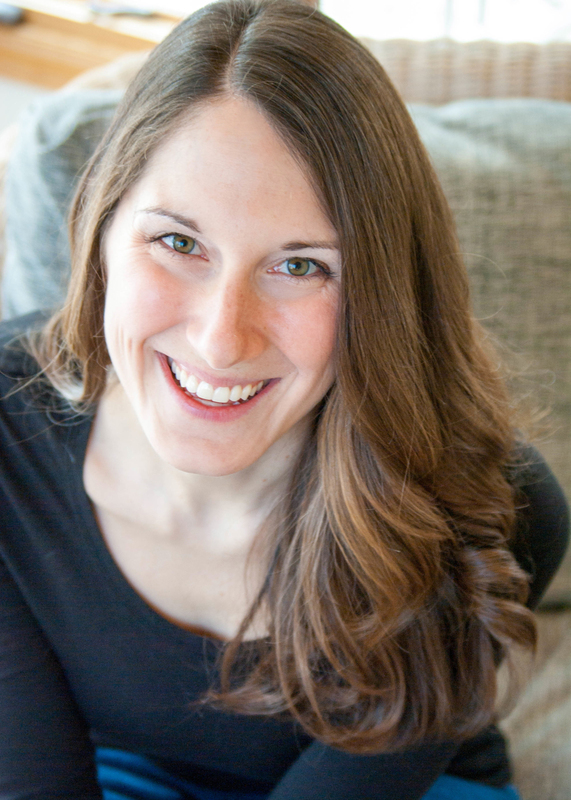 Spring is my favorite season… the flowers, letting in the natural light, and being outside! Literally my favorite things. 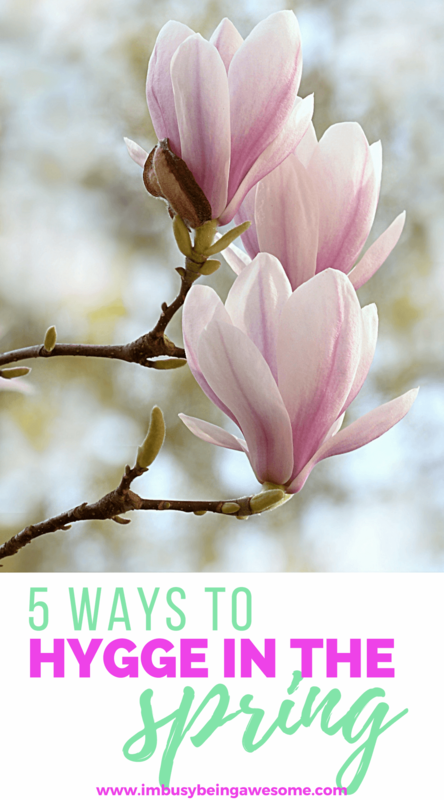 I love all these ideas to get into the spirit of Spring! 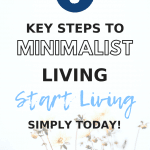 Decluttering is a perfect start too. Totally learned something new today. I’ve never heard the term Hygge before. Yay! I love to hear it 🙂 It’s one of my favorite approaches. I’ve loved letting fresh air and light in every day when we open the windows! 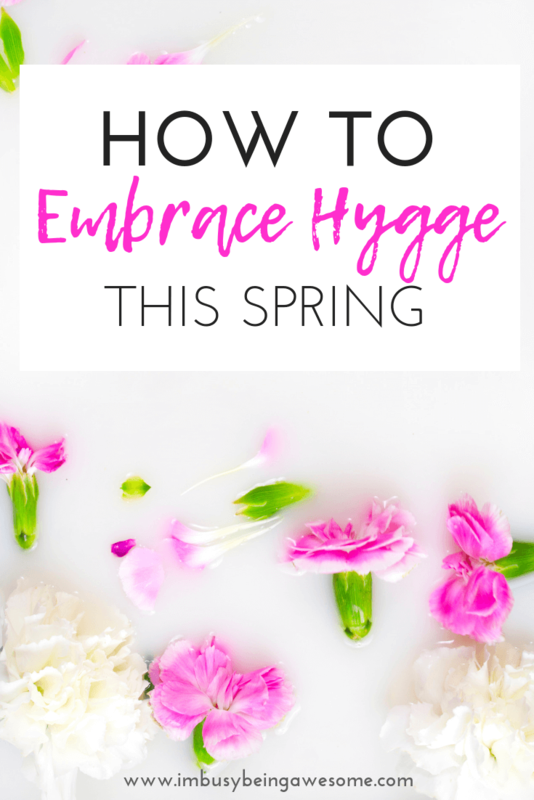 Hygge is the best, I love these idea for keeping that cozy feeling going into Spring! Speaking of cozy minimalism, have you read the book Cozy Minimalist Home by Myquillyn Smith? I’ve heard a few interviews with her and I have it on my library holds list. 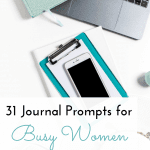 She talks about some of the same things you mentioned in your post, like just being comfortable and joyful in a clutter-free home. Hey, Jordan! I haven’t heard of that – but I’m definitely adding it to the list. It sounds right up my alley 🙂 Thanks for the suggestion! I am actually doing all of these this week except for the last one. Instead of burning candles, I diffuse essential oils that benefit my mood. Thanks for these great tips. I love candles. I have so many, but I often forget to light them. I need to get better about lighting them, they are so relaxing and comforting. Decluttering always makes my space more relaxing and therefore more cozy! So excited it’s finally springtime! Me too! It has felt like SUCH a long winter. I’ve never heard the term hygge before! It’s nice to learn something new! I’ve never associated hygee with spring, but it makes perfect sense! I know I am very ready to let some light back into our home. I’ll definitely use some of more these tips in the coming months. I really like the concept of hygge and would like to incorporate your tips into actions in my household. Decluttering, spending time outside, letting in more light, and keeping candles lit are musts. Thanks for inspiring me. These are all great! I have been on a HUGE decluttering kick this spring and have recently filled my house with lots of greenery. It makes me so happy! I love everything about this post. This is my heart’s cry I just never knew there was a name for it. I want to get Hygge! I’m all about the lights, candles and I detest clutter. Great words of wisdom my new friend! Just bought flowers today hihi loving this hygge in the Spring! That’s wonderful! It’s such a great way to bring fresh life and yummy smells into the house. Love this thank you for the inspiration!!! I love Hygge and yes Hygge during the warm months is a thing. I love the concept of hygge, and enjoy incorporating it year round. For practicing spring hygge, I am most excited for extra daylight to spend outside, and bringing fresh spring flowers in from outside! This is so good. I am definitely in a decluttering and cleaning mode. And the warm temps prompt me outside to run and linger by all the flowering trees. I love that! The warm temps are such great inspiration to get outside and enjoy. You are giving me spring fever! !